Maddy Osman writes for companies like Search Engine Journal, Sprout Social, GoDaddy, and Automattic. 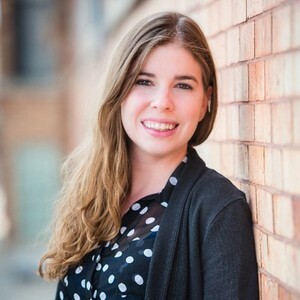 Maddy Osman is an SEO content writer who helps connect companies with relevant search prospects. Learn more about her process and experience on her website, The-Blogsmith and read her latest articles on Twitter.